For the 5th year in a row, Hexacta has participated in the construction of a house along with the non-profit Techo. In Argentina, thousands of people live in extreme poverty in urban settlements. Techo is a youth-led non-profit organization that aims to eradicate poverty in Latin America and the Caribbean. 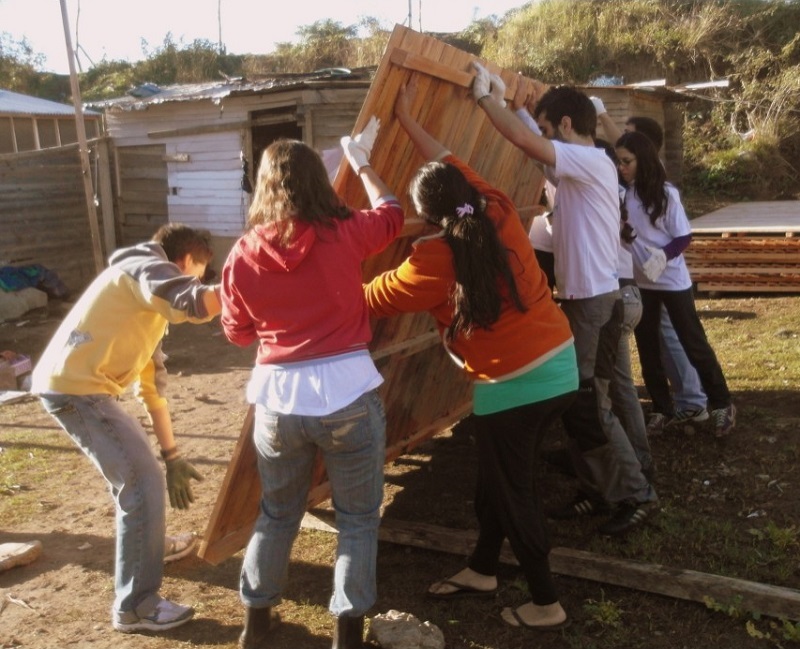 At present, their main focus in Argentina is to improve the life quality of some of these families by building transitional homes with the joint work of the family and volunteers. On October 4th and 5th, 10 Hexacta volunteers participated in the construction of a house in San Cayetano de Ezeiza, Buenos Aires, for a young mother and her three children. Although it rained heavily over the weekend, the dedicated volunteers managed to finish the new house. 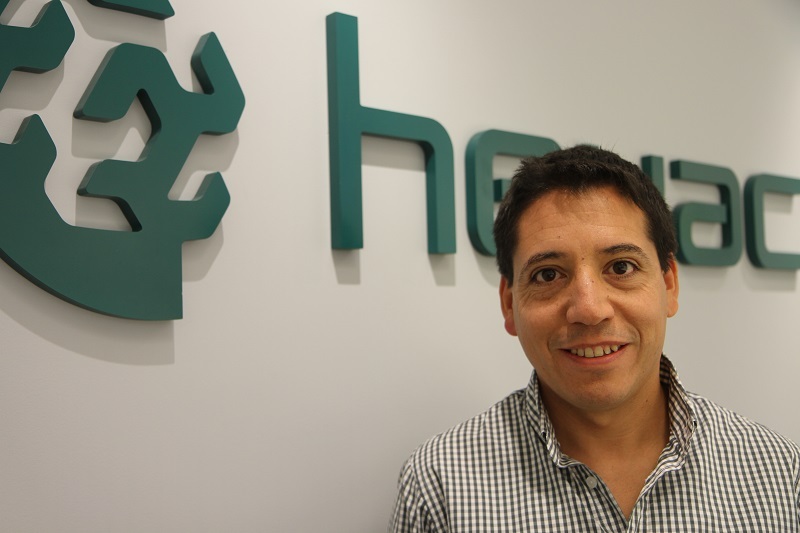 In the past 5 years, Hexacta has built 6 houses in different places in Buenos Aires along with Techo. This activity is organized every year by the Corporate Social Responsibility team within Hexacta. We hope to continue getting involved next year!